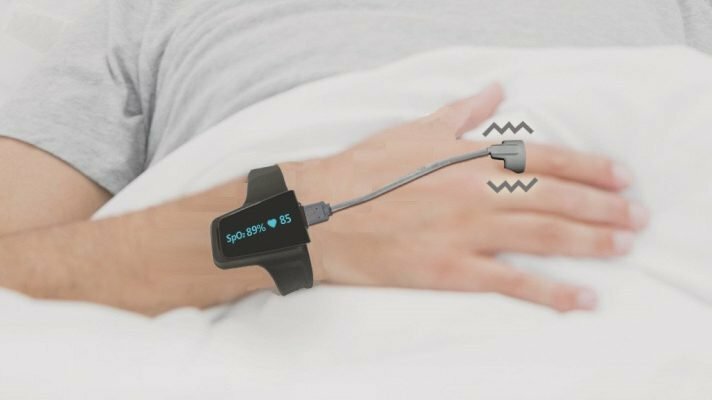 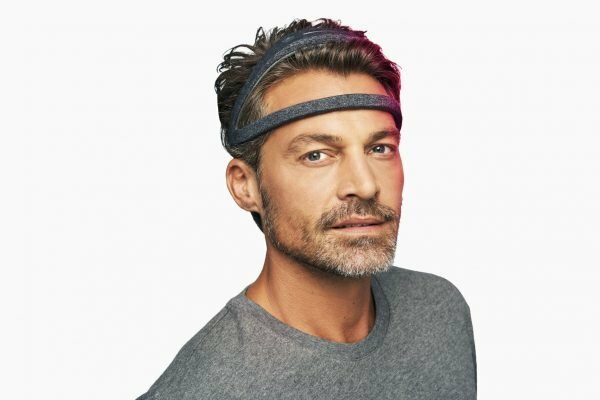 Full review of the Bodimetrics 02 Vibe sleep tracker, a wearable oxygen & heart rate recorder with vibration alerts to wake you if your Sp02 is low. 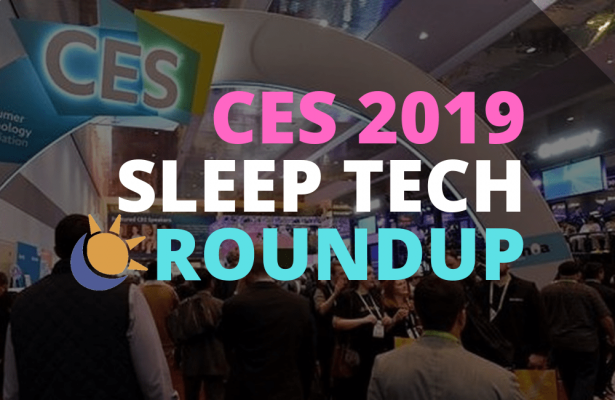 Our in-depth review of The Pod from Eight Sleep, a high-tech smart bed system with temperature regulation, sleep tracking and smart home integration. 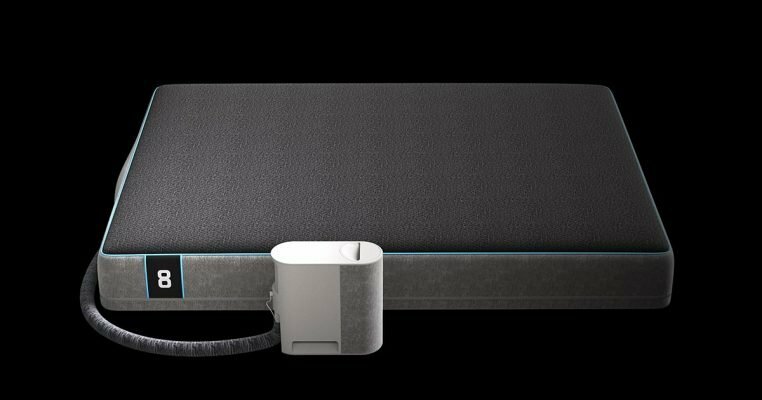 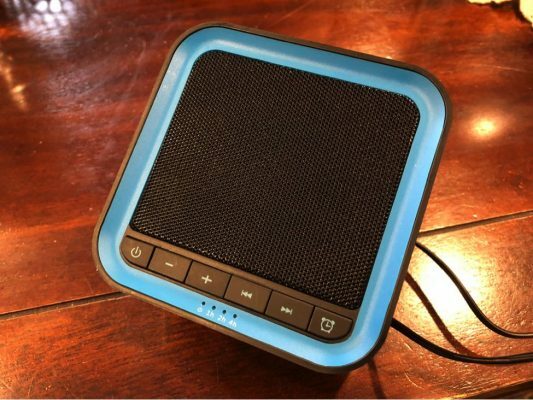 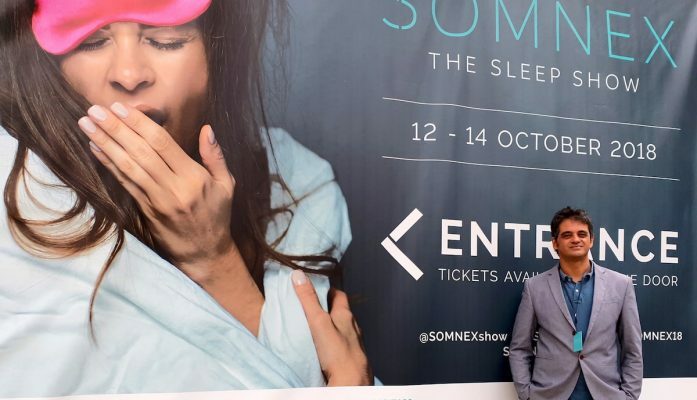 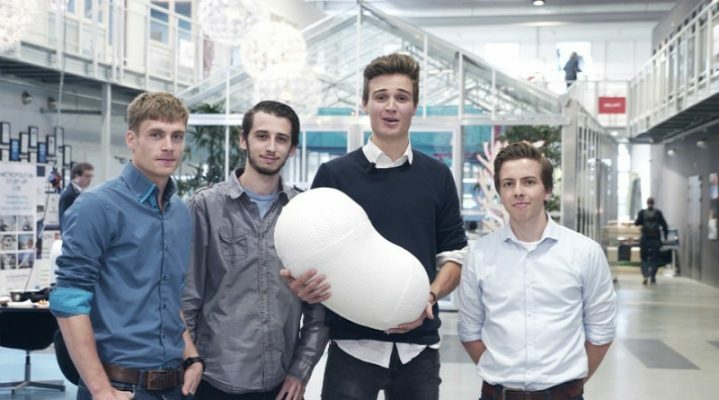 Dreem – the world’s first sleep reference solution? 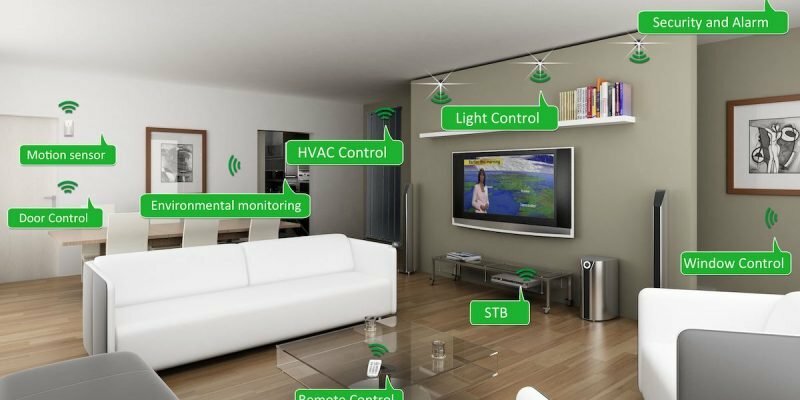 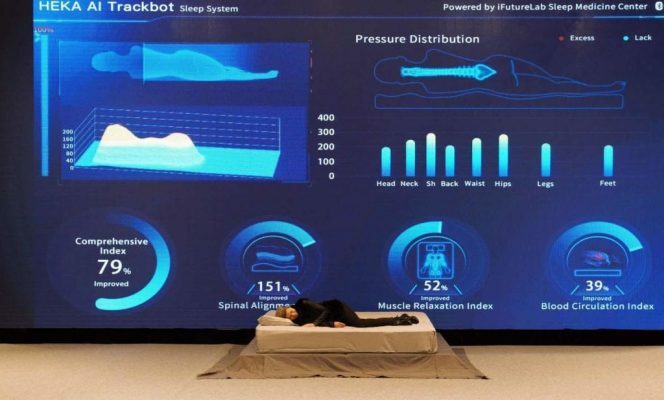 How can the Internet of Things improve your sleep? 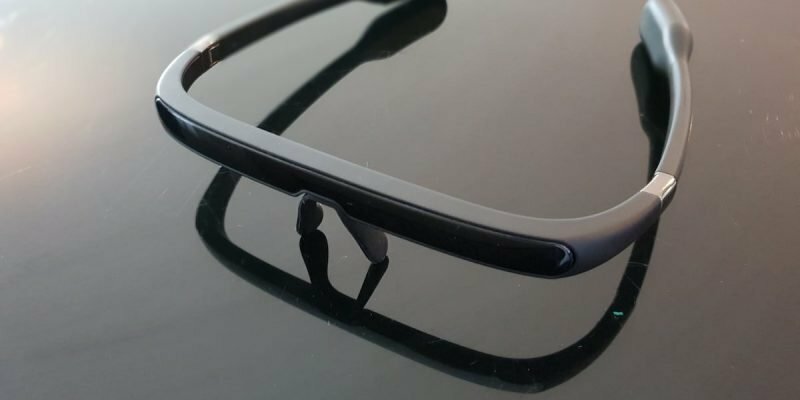 Pegasi’s 2nd generation of light therapy glasses are smaller, sleeker and easier to use.